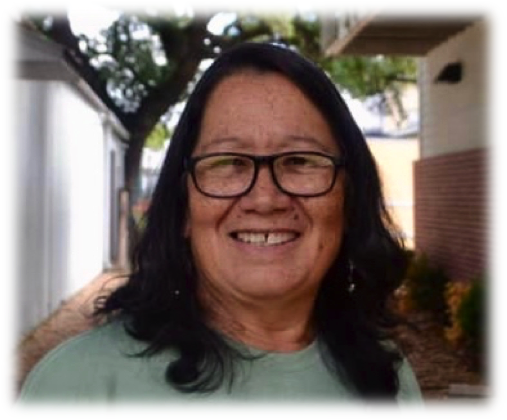 After 24 years of faithful service at Mission Centers of Houston Dora Hernandez, Gano Center Director, has retired. Words cannot begin to explain the enormous impact Dora has made for the Kingdom through her humble and compassionate service for the Lord during her time. The number of young people she has mentored, trained and prayed for is countless. Her commitment to our senior adults was unparalleled. Dora will be sorely missed, but her legacy will continue for years to come! Prior to retiring Dora had been praying for the Lord to show her who He was calling to take over the mission work at the Gano Center. She would not leave until she knew her prayer was answered! At the same time we were praying that God would call a missionary couple to lead our ministry in the Near Northside once Dora retired. We have seen such wonderful success with Noe and Vanessa Ortiz (and their family) living in the community and leading our ministry in the Greater East End through the Joy Mission Center, so we wanted to follow that model in the Northside where Gano is located. We’re happy to announce that God has answered both of our prayers in a most special way! Juan and Lucia Ayala began their ministry with MCH on March 1. Juan is our new Area Missionary, Greater Northside, and Lucia is the Gano Mission Center Director. 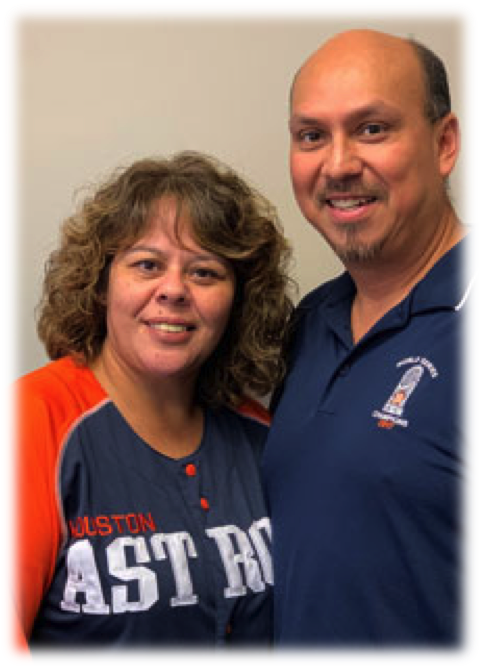 Juan first joined our team last October to help us with the post-Harvey work in Northeast Houston while continuing to serve as the bivocational pastor of Iglesia Bautista Grace (in the Northline area). 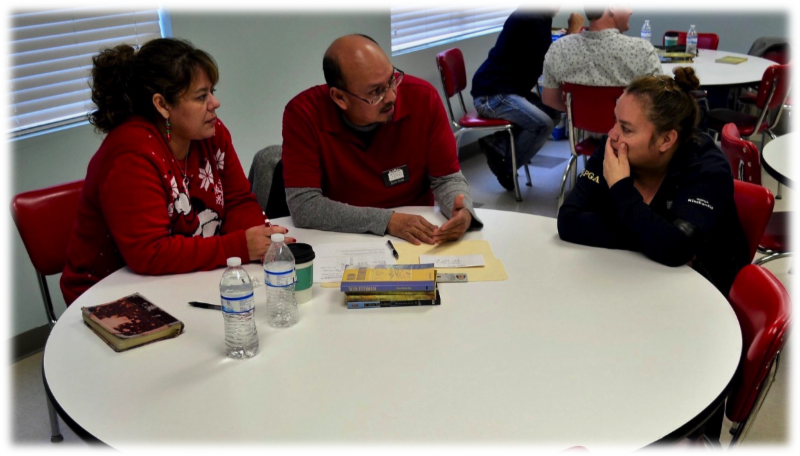 Once Juan began serving with MCH and Lucia began volunteering with us it became very evident that this servant-minded and humble couple was who God was going to call. The story gets even better! Our Executive Director, Jeff Chadwick, approached Juan and Lucia back in January to ask them to pray about serving as a missionary couple for MCH through the Gano Center. The amazing thing is that Dora already knew Juan since he was a child. Before Jeff could say a word to her about this she told Jeff that Juan would be a great replacement for her when she retired. On top of all this, Juan and Lucia had been praying for several months for God to allow them to begin serving together full time in a new ministry. So when Jeff approached the Ayalas to ask them to pray about it they knew this was the answer to their prayers. What an amazing Holy Spirit testimony! We are all excited to see what God is going to do in the future as the Ayalas lead MCH in reaching out to the Northside area. They plan to move into the Near Northside community as soon as possible and they will live in the old house located at our Fletcher Mission Center (also in the Near Northside). Juan will lead the effort to do a complete renovation of the house. His skills as an electrician and in general construction work will serve MCH well as he leads groups of volunteers to help get the work done. If you’d like to be part of the team to make it happen please contact Juan directly at juan@missioncenters.org or (281) 619-0926. If you would like to make a donation to help with this work, please click on the ‘donate’ button below and designate your gift to be use for the Fletcher House’. Please also pray for the Ayalas as they make this transition. Thank you!